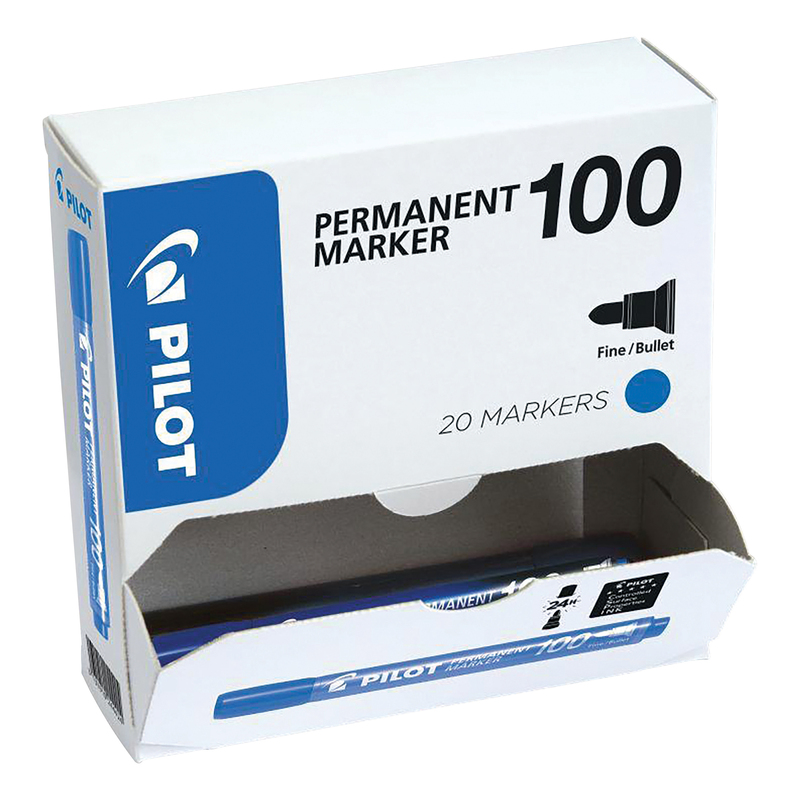 Take up the challenge - Among the pros, here is the brand new Pilot Permanent Marker! Its mission? To write on everything: wood, metal, plastic. and everywhere. Its advantage? Resisting everything: water, light, cold, heat. 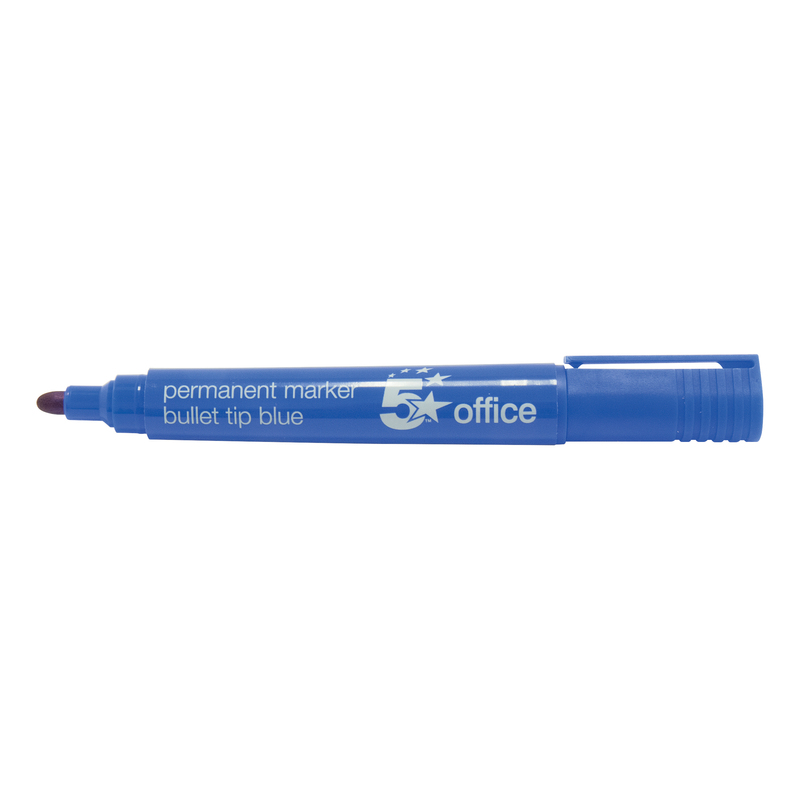 and staying efficient, even if you leave the cap off for a whole day. Its presentation? Design! 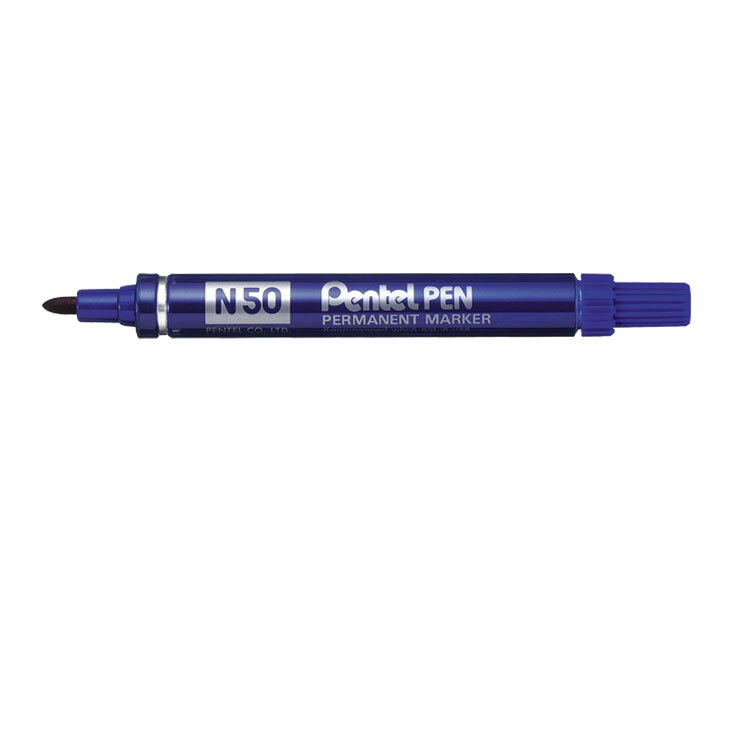 Available in bullet or chisel tips. 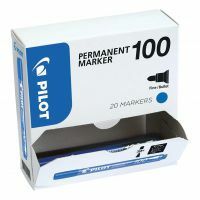 The new Pilot Permanent Marker has all the qualities of the professional you want with you every day: serious, reliable and always ready to take on a challenge! #Happywriting.